Make the most of your lips! 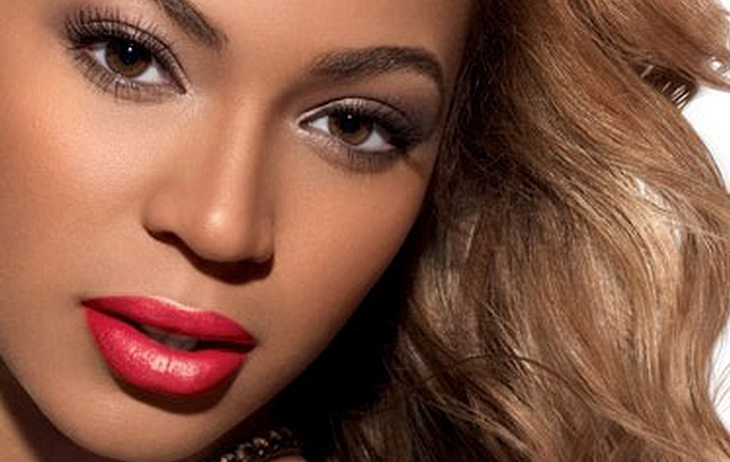 If you’re a lipstick novice, we are here to guide you on the path to a perfect pout. Here are our tips. The most important step is to prep your lips. Try to remove dead skin from your ips using a wash cloth or sugar scrub, but be very gentle! as the skin on your lips is very soft abd can be easily bruised. Apply an emollient lip balm. This is the first thing when getting ready, leave it on for a while and do the rest of your make-up and get dressed. The longer it stays on, the softer the lips become. Gently remove lip balm. Skipping this step will result in lipstick that doesn’t adhere well. Apply foundation to lips. This acts as a primer and creates a neutral canvas. Make sure to smile when putting it on to fill in the cracks so the lipstick will apply evenly. You can line before or after you apply lipstick or gloss a shade that closely resembles your natural lip color. Some women prefer to apply liner first, arguing that you won’t be able to see the natural line of your lips if you apply lipstick first. But I find that depending on the shade of the lipstick lips look more natural when lips are lined after. 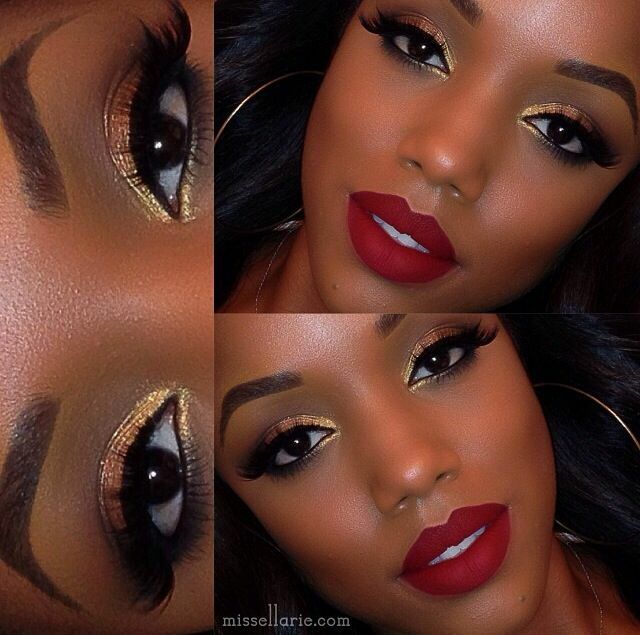 Defined lips are great, but make sure the liner matches the lipstick or gloss. It’s unhygienic to test lipstick at a department store without wiping off the lipstick with a tissue. it’s courteous to wipe off the end of the lipstick before you put it back for another person to try. You can create a great lip color by blending lipsticks you don’t like. You can also color in lips with a darker liner before applying a lipstick that’s too bright. To keep lipstick from marking your glass, discreetly lick your lips before taking a sip from the glass. It works! The older you are, the “creamier” your lips should look. Therefore, you should avoid matte and gloss and stick with a creamy lipstick. Also, watch out for dark lipsticks. To downplay a yellow cast to teeth, try lipsticks with a bluish undertone. Shades that work include plums, pinks, wines and violets. If you’re dark-skinned, choose a bold color that provides a pretty contrast. If you’re pale-skinned a lighter pink or neutral color may stand out enough for you. For a medium complexion, go for mauve, cinnamon or plum. If your lips are on the dry side, you may not want to use matte lipsticks since matte lipsticks can dry lips out. 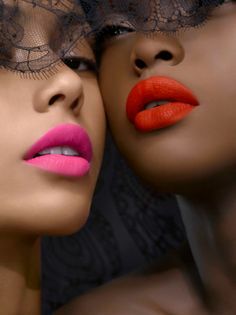 Look for lipsticks that contain emollients and conditioners or use a lip primer to create a barrier between the lipstick and the skin of your lips. If you have thin lips and want to make them appear larger, avoid using very dark colors; they tend to make lips appear smaller. Experimenting with nontraditional shades like yellow, green, and blue can be extremely intimidating. But one look at Rihanna or Lupita Nyong’o wearing unconventional hues and looking exquisitely beautiful and badass, and you can’t be blamed for your sudden desire to play with KA OIR COSMETICS. 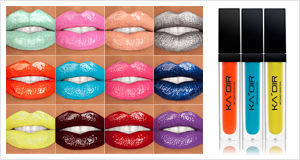 KAOIR’S Wet Paint Collection is super high in shine, richly pigmented, leaving your lips looking oh so luscious. It’s described by CEO as “the ultimate lipstick”. It glides on easily and is designed to be worn on its own. Experience the wide range of unique colors for long lasting, mirror shine lips. It’s a must have! Try adding some shimmer with lip gloss. It is not necessary, but it will add some sparkle and shine. It will also help your lips appear plumper. You do not need to apply the lip gloss all over your lips; you can just dab a small amount to the center of your bottom lip. This entry was posted in Fashion+Style+Beauty and tagged Gently remove lip balm. 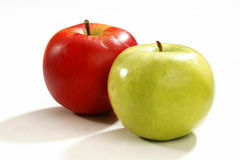 Skipping this step will result in lipstick that doesn't adhere well., Make the most of your lips!. Bookmark the permalink. That’s awesome! I love it! Black opal is my favourite the new foundation sticks are aaaawmazing. Teddy sinclair is very pretty. I would hit it.